Hello #Muovers job-seekers, how are you all?! Here we are again! 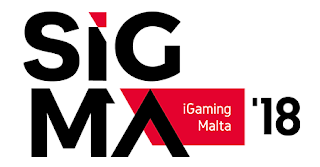 SiGMA,will take place between the 28th and 30th of November at the Malta Fairs and Conventions Centre in Ta’ Qali.SiGMA 2018 will welcome over 400 sponsors and exhibitors, 200 industry-leading speakers and a record-breaking 12500 attendees from over 80 countries – solidifying its reputation as a staple on the global iGaming calendar. 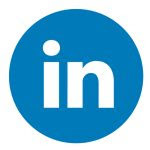 Keep an eye on your favourite Recruitment Agency and follow our social networks!